Living in crazy California certainly made it easier to get out and enjoy the numerous trails available. After a few times out, I was hooked. The freedom and fresh air were awesome. Within a year, I did a four-day trek into beautiful Yosemite. This trip was with Marines who were half my age, and the hardest physical challenge in recent memory. While in the Sierras I discovered how much I loved camping in the backcountry. 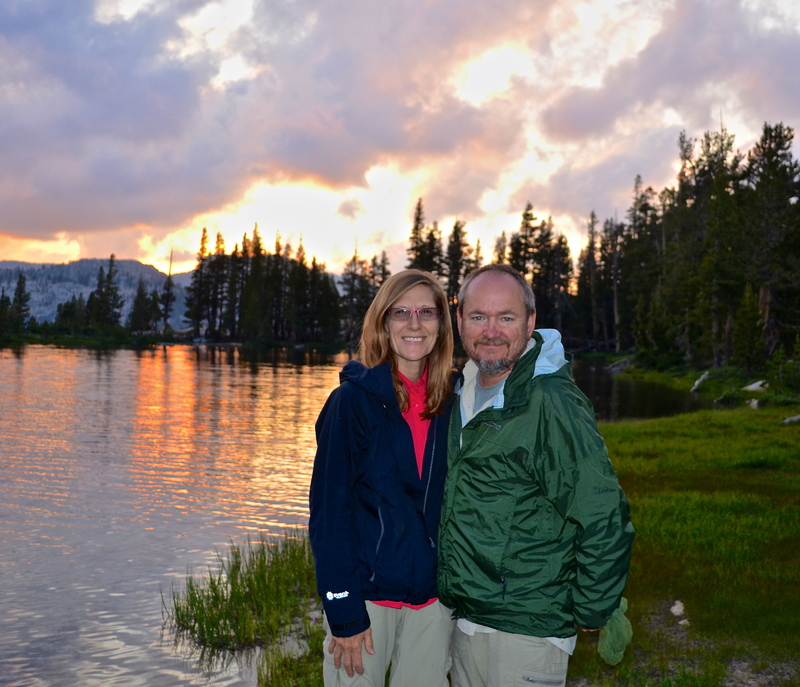 A couple of years later, I convinced my bride of thirty-one years to go with me for a 70-mile journey along the John Muir Trail. It was an experience that we will never forget. For awhile, I was impressed with my ability to venture out and hike above 10,000 ft. with a 40lb pack on my back. Then, I started running across people who were at least 20 yrs older than me. My ego was level-set after a few encounters with these senior citizens. Physical disabilities aside, I discovered that hiking is one of those things that doesn’t have an age limit. From toddlers in backpacks to an 80-year-old Japanese man on Mt. Baldy, I’ve seen some amazing people. To date, the most impressive hiker was a blind senior citizen on Mount Cuyamaca. Basically, if you can walk and have a fair sense of balance, then you can hike. So, for the rest of you Late Bloomers, shake off the nay-sayers and hit the trail. You will be glad that you did.